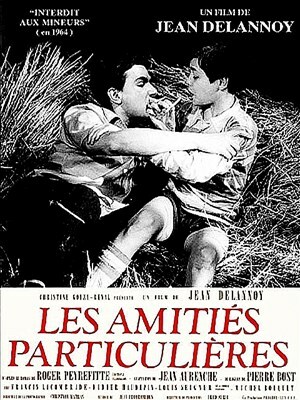 Georges de Sarre, a fourteen-year-old boy, is sent to a Catholic boarding school in 1920s France. Getting to know the other boys, he is immediately interested in Lucien Rouvière, of whom he is warned by the unsympathetic Marc de Blajan, who cryptically informs him that some of the students "may seem good, but are in fact not". Georges is dismayed when he learns that Lucien already has a boyfriend, André Ferron. He befriends Lucien, but filled with envy, tries to destroy their relationship, eventually succeeding in getting André expelled in a Machiavellian scheme. When his advances towards Lucien remain fruitless, Georges starts a "special friendship", i.e. 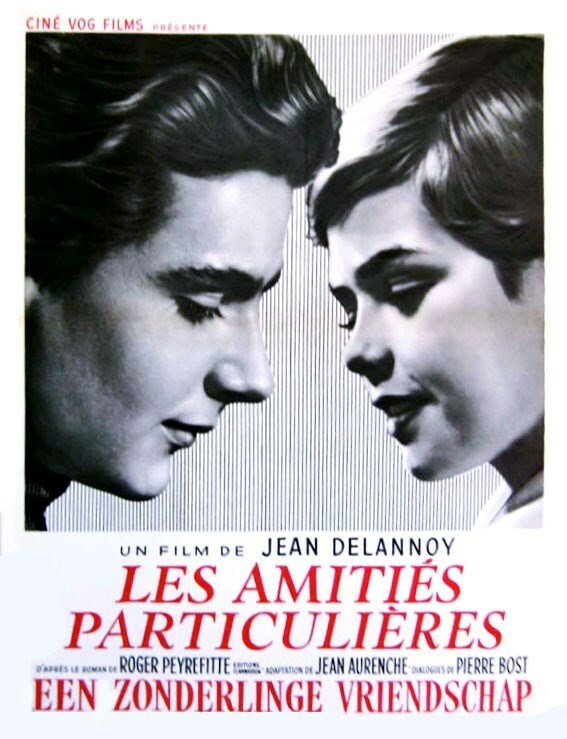 a friendship with homosexual overtones, with a twelve-year-old student, the beautiful Alexandre Motier. The priests who lead the school disapprove of these relationships, even though it does not go beyond a few kisses and love poems, with no sexual connotation. Despite their air of condemnation of these special friendships, some of the priests harbor sexual feelings for the boys. One of them, Father de Trennes, likes to invite boys to join him in his room at night for a few drinks and cigarettes. Georges continues his scheming ways and gets Father de Trennes expelled by an anonymous letter. However, Father Lauzon, who is a friend of Alexandre's family and wants to protect him, learns about their relationship and demands that it be ended immediately. DVD-r is in French with switchable English subtitles. Approx. 100 mins. See film sample for audio and video quality!